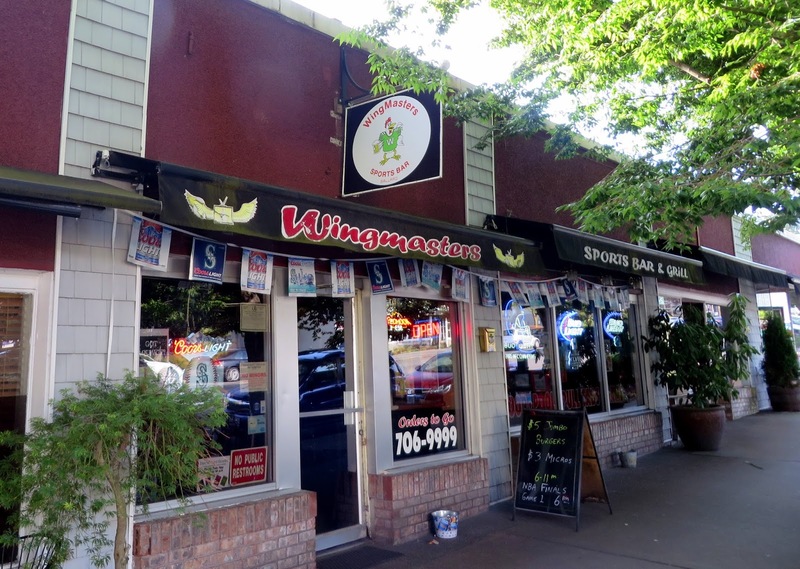 Update: Wingmasters was acquired by new ownership and reconfigured into "Fitzgerald's" in October 2015. If you like fried food and guys dropping various shots into pints of watery beer, then go for it. 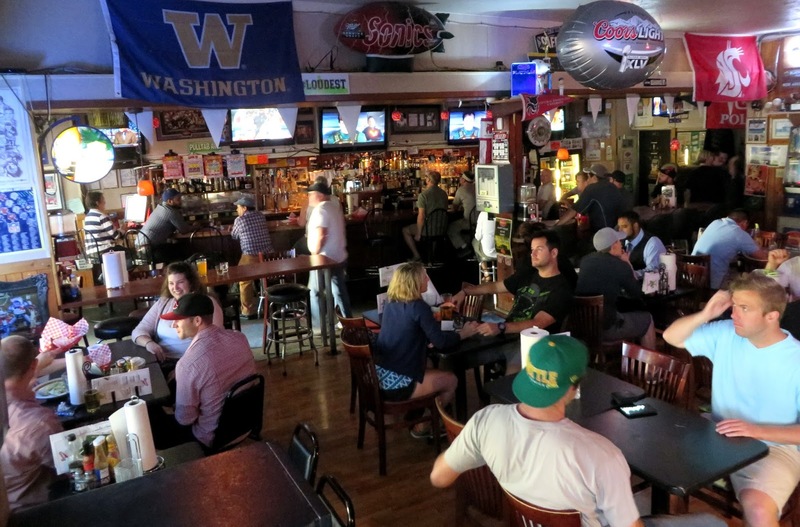 I've already described my opinion of boring, formulaic sports bars here. Historical notes: There has been a bar at in this 1908 building since at least shortly after prohibition, with "Davented's Tavern" appearing in city guides in 1935. By the mid 40s it was "Club Two Hundred," which it remained into the 80s. By 1985 it was listed as the "Oar House Tavern," by 1990 as "Tor's Tavern," by 1995 the "Galaxy Tavern," and it was "Epp's Place" until 2005.